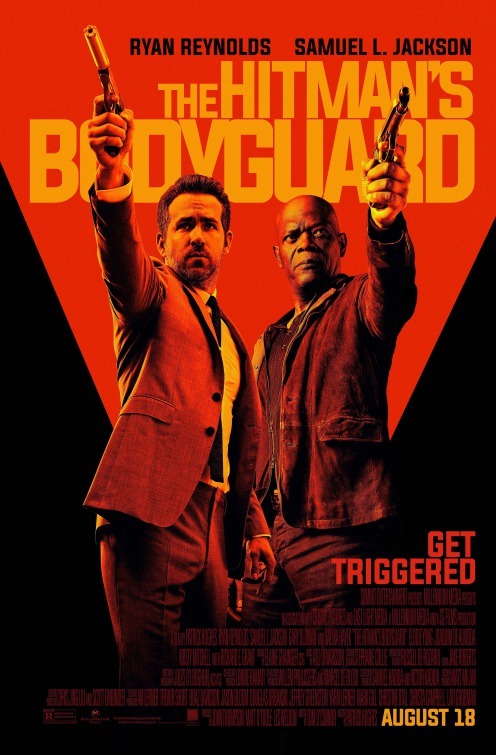 We're happy to offer our DC readers the chance to attend a free advance screening of the action-comedy, The Hitman's Bodyguard, starring Ryan Reynolds and Samuel L. Jackson. 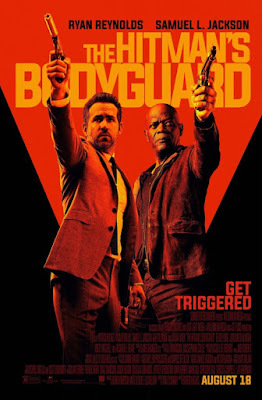 SYNOPSIS: The world’s top protection agent [Ryan Reynolds] is called upon to guard the life of his mortal enemy, one of the world’s most notorious hitmen [Samuel L. Jackson]. The relentless bodyguard and manipulative assassin have been on the opposite end of the bullet for years and are thrown together for a wildly outrageous 24 hours. During their raucous and hilarious adventure from England to the Hague, they encounter high-speed car chases, outlandish boat escapades and a merciless Eastern European dictator [Gary Oldman] who is out for blood. Salma Hayek joins the mayhem as Jackson’s equally notorious wife. The screening takes place on Tuesday, August 15th at 7:30pm at AMC Mazza Gallerie. If you'd like to attend, simply register with the Lionsgate ticketing site here and download one Admit-Two pass. Please remember that having passes does NOT guarantee entry and you'll want to arrive early to ensure receiving a seat. Enjoy the show! The Hitman's Bodyguard opens August 18th.